ST Series is a practical solution for high intelligibility speech and audio applications, covering infill or delay, production studios, presentations and high power music sound reinforcement with or without subwoofers. A key requirement for everyday audio systems, delivering simple ‘plug and play’ solutions, without compromising performance and portability. Use it as a stage monitor. The “FLAT” equalization mode is set for monitoring applications, when the system is placed on the floor. 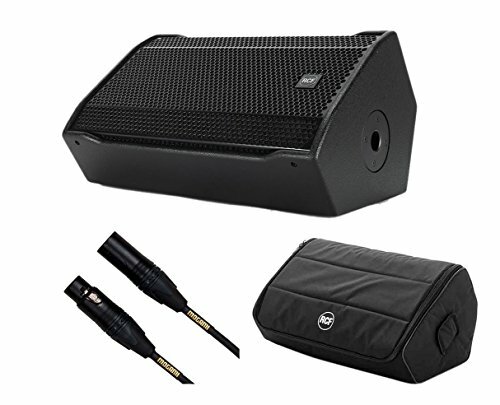 Protection Cover For ST 12-SMA Protects The Speaker From Scratches and Hits This Cover Is Made Up Of Strong Nylon.